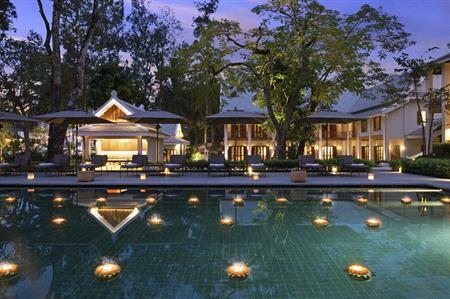 Avani Hotels & Resorts to open its first hotel in Southeast Asian country of Laos in March. Avani Hotels & Resorts is opening its first hotel in the historic town of Luang Prabang, a UNESCO World Heritage Site in northern Laos, in March 2018. 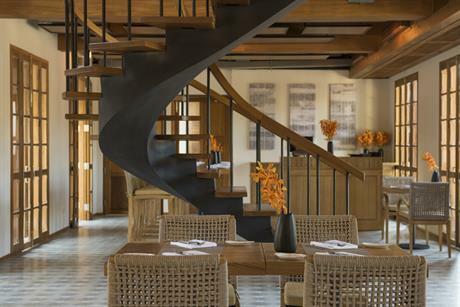 The 53-room hotel is located on a narrow peninsula at the joining of the Nam Khan and Mekong Rivers. The French neo-classical architectural design resembles the style of the grand villas found in Luang Prabang. 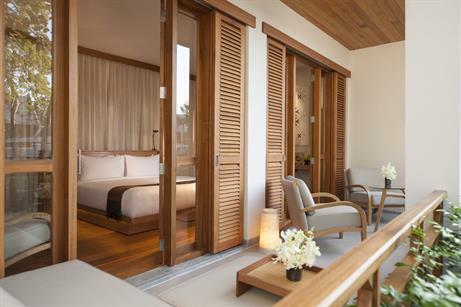 The guest rooms offer an open-plan living experience with French-styled wooden doors that open out to a balcony overlooking either the pool or a private courtyard. There is a spa with two single and two double treatment rooms and a communal relaxation area, and a gym offering a range of cardiovascular and strength equipment. Daily yoga classes will also be offered and there is a 25m swimming pool and pool bar serving smoothies, fresh juices and shared-platters.